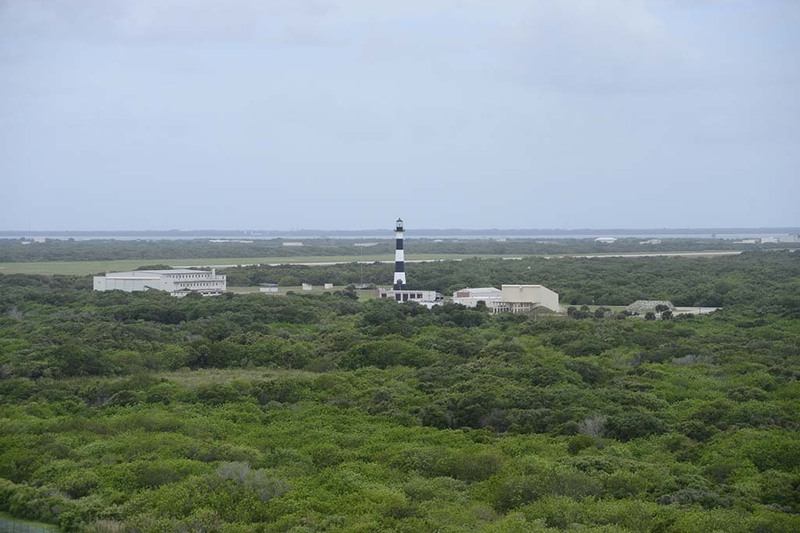 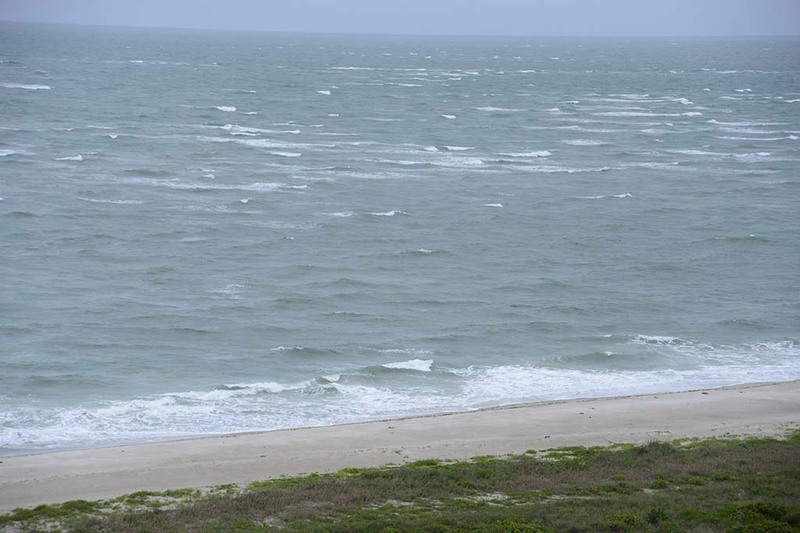 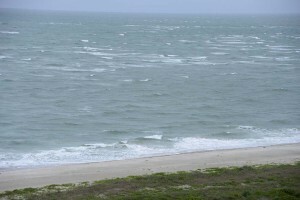 Some pictures from atop Launch Complex 46 – soon to be the site of the Orion Assent-Abort 2 (AA-2) test flight. 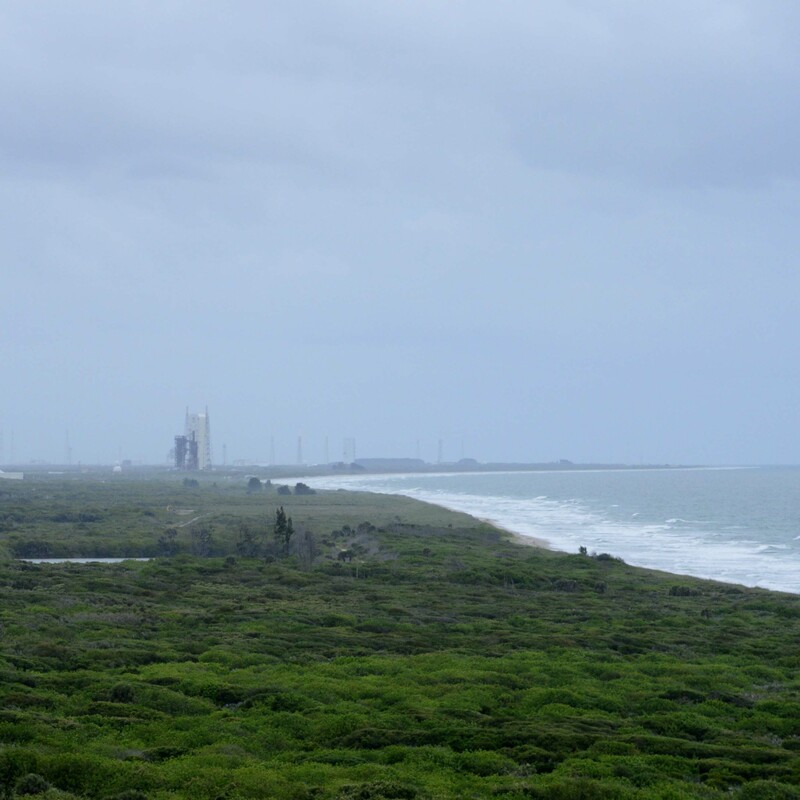 Modifications to the launch complex are in work for the Pad Abort Test of the Launch Abort System (LAS) of Orion scheduled in 2018. 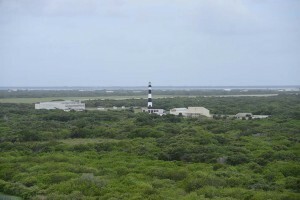 Launch Complex 46 was originally constructed by the U.S. Navy in 1985 to support land-based testing of the Trident submarine launched ballistic missile. 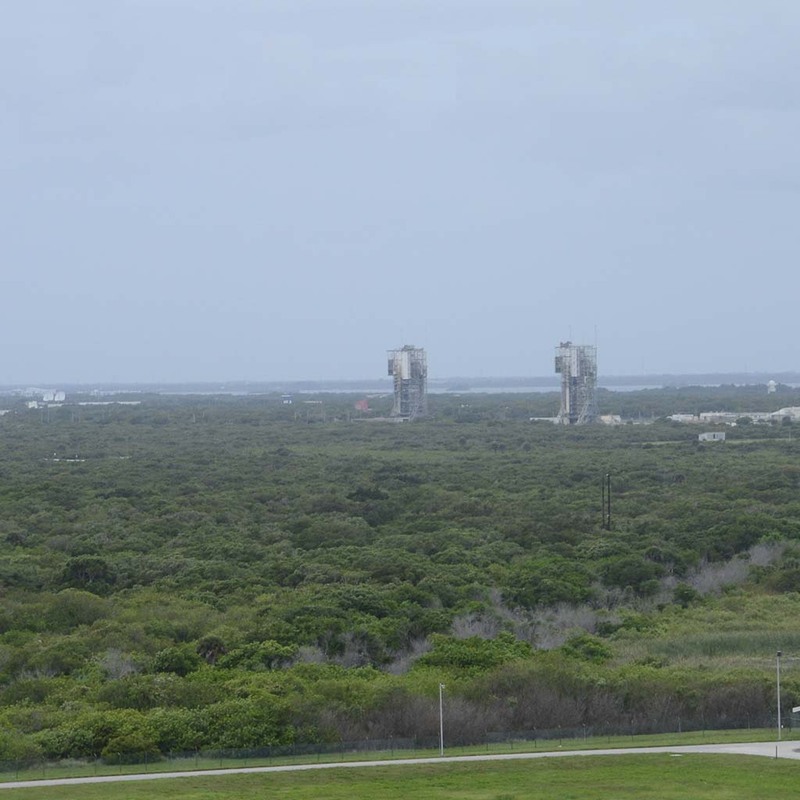 There will be more on LC-46 in a future post. 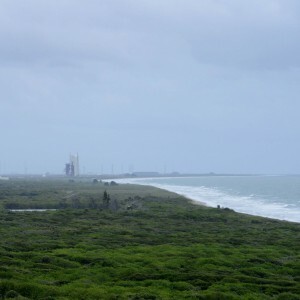 Launch Complex 17 in the background. 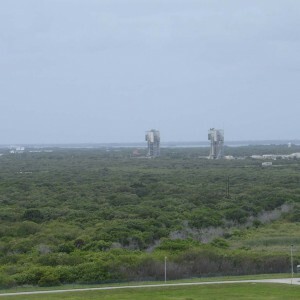 Launch Complex 37 (Delta) Pad) as seen from LC-46.